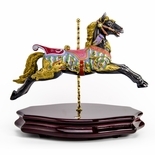 From the early to mid 1800s, America has had a love affair with carousels. 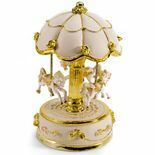 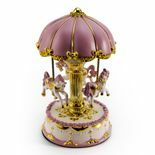 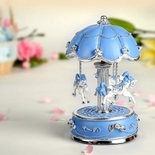 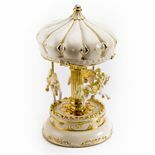 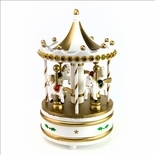 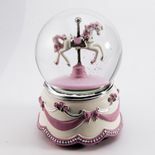 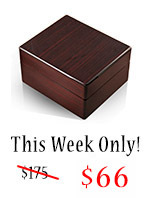 Now Music Box Attic brings the popular symbol of the carousel horse to music boxes, figurines, water globes, jewelry and other carousel gifts. 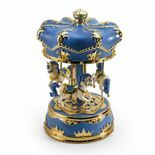 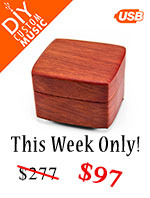 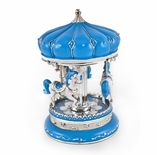 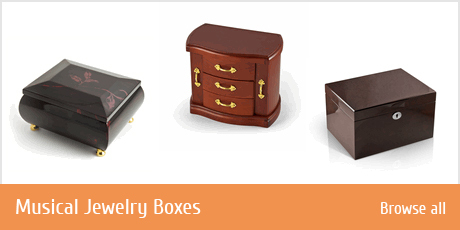 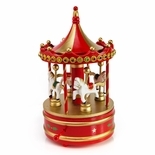 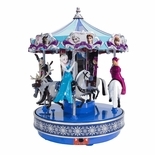 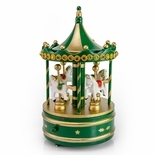 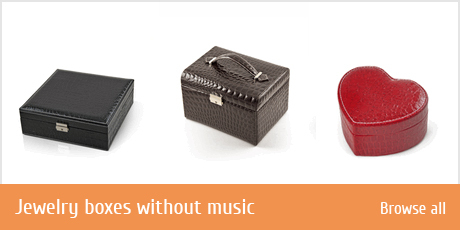 Choose from carousel gifts that play a favorite song�or as many as 30 songs. 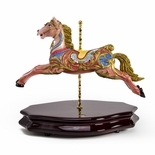 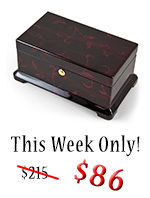 Take advantage of our sales prices before your favorite carousel horse gallops away!